Kappa carrageenan is extracted through a long process. 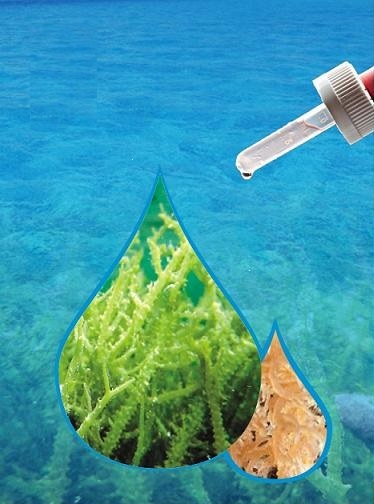 The seaweeds are processed in aqueous dilute alkali and sent through several processing methods to obtain the final form of food grade kappa carrageenan. The three main types of carageenan obtained from seaweed and which are applicable in food industry are Iota, kappa and lambda. These are differentiated in terms of the amount of sulfation and the changes in composition. However, carrageenan composition differs from different red seaweed species. The seaweed flour is not recommended for direct consumption however, it is found to be cheaper than refined carrageenan. 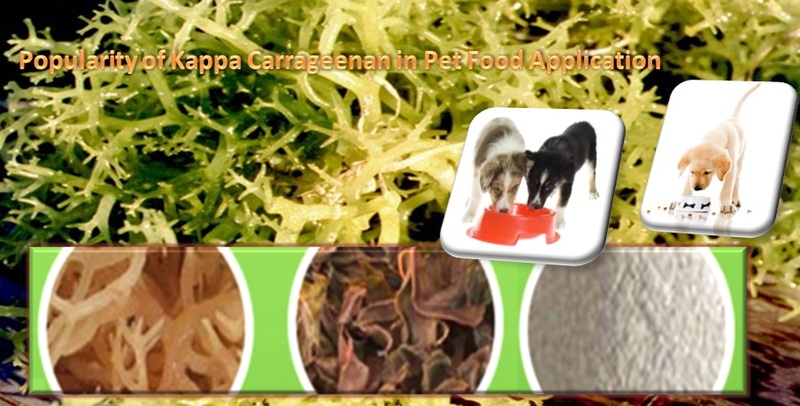 Kappa Carrageenan has good gelling property and it is for the same reason that this ingredient is mainly used in food industry and pet food preparation. However, carrageenan works effectively when blended with other ingredients like locust bead or galactomannan of guar seeds which then provides excellent gelling property. When it comes to evaluation of market value for refined seaweed powder, there is equal demand for both refined and semi-refined kappa extract to be applied in pet food and food preparations globally. In the beginning it was applied at large in the preparation of dairy products and remained a suitable alternative for soy milk. This ingredient provides good yield when combined with other emulsifying salts as it provides stability to the food structure and helps to maintain taste and reliability. Semi refined seaweed is applied 1% in the preparation of animal meat products along with other ingredients to obtain safe, qualitative and productive result than soy milk. 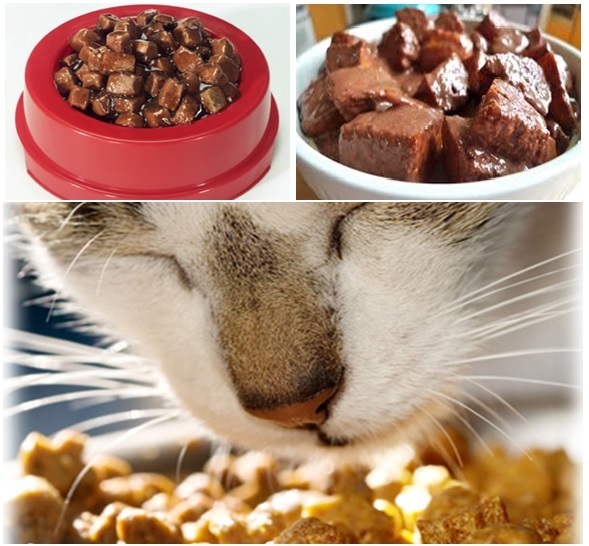 Kappa carrageenan has the ability to maintain the texture of the meat and provide good structural reliability to the food product especially canned pet foods. It is widely applied in canned pet foods especially meat variety for it can maintain the food structure and provide good shelf life. Why Semi-Refined Kappa is preferred in Food Industries? Extraction of kappa from seaweeds is an expensive process and the price of refined kappa carrageenan is higher when compared to the low cost semi-refined grade. This is one of the main reasons that pet food industries prefer to shift towards low cost or semi-refined kappa extract than the purified one. Altrafine is a leading processor and supplier of guar extracts and other processed ingredients. We also supply food grade kappa carrageenan gum powder used in pet food and other food preparations. We are the first manufacturer and supplier of kappa carrageenan extracted from red seaweeds like girgartineaceae, hypaneaceae, etc. The southern and western coastal areas of India stay the main areas where seaweeds are obtained and sent for processing. 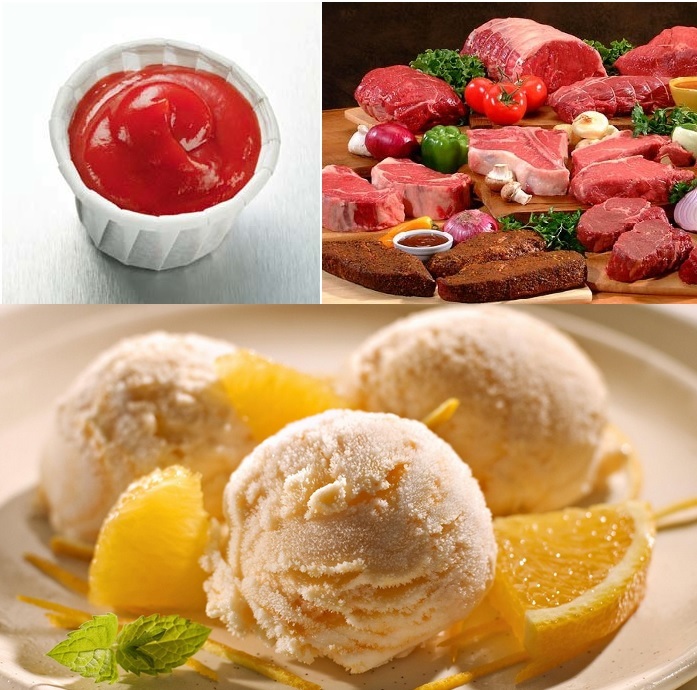 Altrafine supplied semi-refined and refined forms of carrageenan that are then supplied to several countries especially for pet food preparation and meat processing. Seaweeds are obtained from ocean and they are processed through several methods to become a suitable ingredient to be applied in the preparation of pet food and processed meat. It works effectively with other ingredients and provides good stabilizing effect for the food especially canned meat prepared for pet animals. 1. Cassia Tora as a thickener – Cassia gum is an excellent thickening agent and when applied in canned food products such as processed meat it extends the shelf life of the packed food product. It contains considerable percentage of galactose and remains without any odor. 2. Gelling Agent – Wet food products prepared for pet animals. Its gelling property is very helpful in processing canned pet foods for animals like cats and dogs. 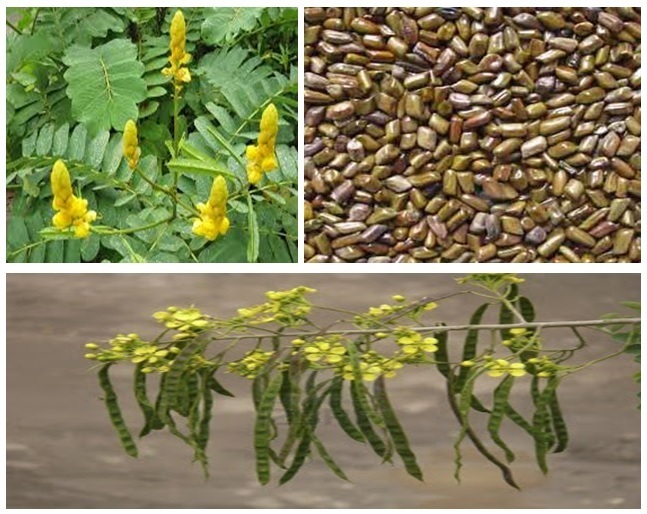 It has natural fiber and moisture property and that is the reason several countries like China and Europe have approved cassia tora extracts to be added in pet feed product preparation. 3. High Nutritional Content – Cassia tora gum powder contains high nutritional content and it works as an effective binding agent in the preparation of animal feed. It is composed of crude protein, silica and moisture content that makes it compatible for blending with both dry and wet food products. How manufacturers Prepare Cassiakernmehl E 499 for Pet Food Industry? Manufacturers of cassis tora gum powder test the abstract of cassia seeds in such a way that they ensure the product consistency. 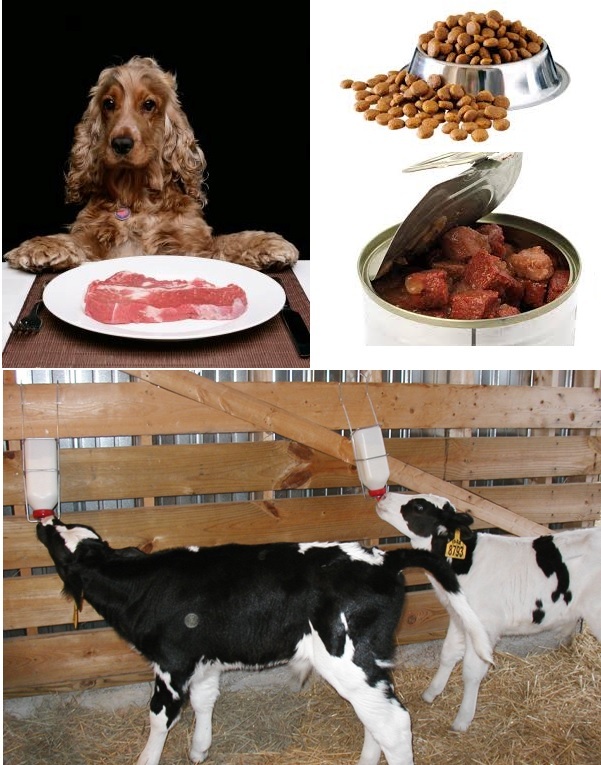 The resultant product that is tested provides hygienic quality and offers smooth texture of the pet food. In addition to that, cassia tora gum powder is a reliable and cost effective ingredient. Europe stays top in the list of countries that has a huge demand for Cassiakernmehl for pet food preparation. European industries apply this content. China has approved this product to be added as an additive in food products. Altrafine Gums is a leading processing industry that supplies gum powder and husks of guar seeds and cassia tora seeds, tamarind kernel, sesbania gum powder and fenugreek gum powder. We also provide gum powders in different grades with respect to the industrial applications. We specialize in processing cassiakernmehl E 499 grade that is particularly applied in pet food and canned pet feed preparation. We also provide food grade guar gum powder specifically applied in veterinary preparations like calf milk replacement and suspended agent granulating agent. Cassia tora gum powder possesses good gelling and thickening property and it is highly applied in pet food industries for the same reason. Pet feed such as canned meat obtains good shelf life when cassia tora powder is added to it. Does Guar Gum Powder Remain a Productivity Material in American Food Industries? Being an effective thickening and viscous agent and an excellent blender, guar gum powder and the byproducts obtained through processing are found to be applied in variety of industrial applications in different parts of the world. Though majority of guar gum powder production is from India, yet when it comes to application oriented aspects this product is found to serve as an excellent additive in consumable products like food items, dairy and bakery products, etc in worldwide nations. Among the important applicable properties, dairy products, food processing and pet food remain the foremost applications in food industries abroad. Among the foreign nations USA has the greatest demand for Guar gum powder consuming about 25% of the guar gum trade in the world market. American countries have huge reception for guar powder as the flexibility of viscosity makes it suitable for preparing different food derivatives. It is also applied for reasons favoring economy and productivity. 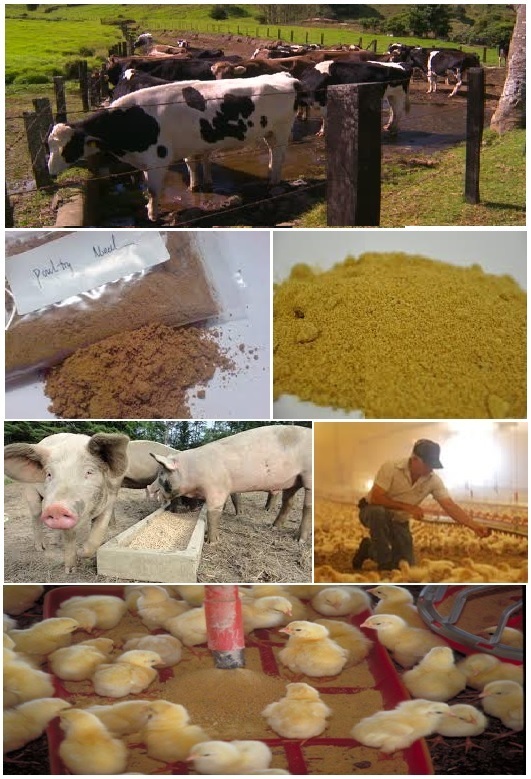 Latin American countries like Mexico, Peru, Costa Rica, Ecuador, Panama, Uruguay, etc where farming and poultry are found to be prominent sources of living has a huge demand for food processing and animal feed preparations. When it comes to country specific application, guar gum (also called as goma guar in Spanish) is identified to be an efficient ingredient in cheese processing, preparation of sausages, soups, dessert items, etc. Adding this ingredient also enhances the productivity of the processed food. As far as American nation is concerned, it is the first continent that has a huge demand for guar gum products such as guar seeds, husk and germs and powder. More than 60% of goma guar product is consumed for food and pharmaceutical industries in American nation, especially South America. Changes and development in living standards in South America also encourages for production of processed food for which guar gum powder is found to be an excellent additive as it protects the shelf life of the food product and increases the quantity through its viscous property. When it comes to pet food, by product obtained through guar processing such as husks and germ are found to have excellent protein content and such by product is called as guar meal used in pet food especially poultry feeding. Latin American countries familiar for poultry find more productive results by applying toasted guar meal. 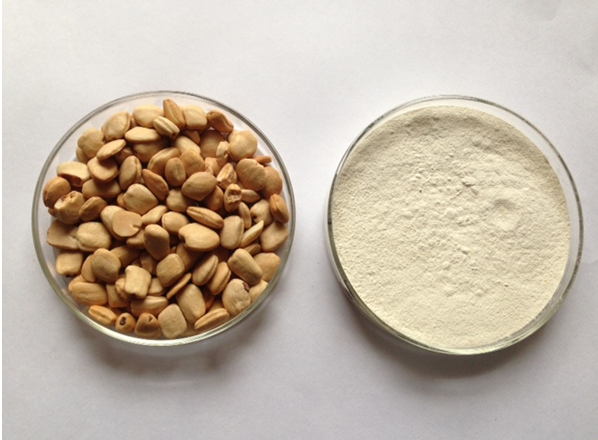 This product is used as an effective additive in poultry diet as it produces higher level of protein that equals traditional ingredients like ground nut or ruminants. One of the main reasons for guar meal applied in poultry feed is that it is comparatively cost effective that traditional ingredients and it is safe to use. 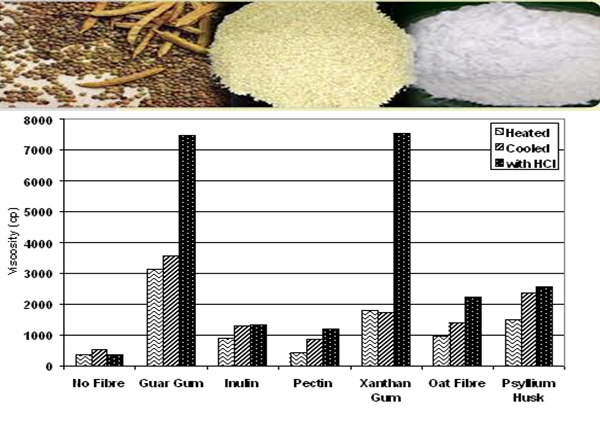 India supports the world market by exporting nearly 75% of guar gum and its related products to different nations. The popularity of Guar products from India is an ever fading story as countries like USA, Germany, and China, etc find guar gum exported from India to be reliable and higher in grade. Guar gum powder and by products of guar seeds like its husks are found to be an excellent alternative for ground nut and rudiments in the preparation of pet food especially processed meat, poultry feed, canned food, etc. Latin American countries have larger demand for guar powder in pet food and processed food industries.